Since you can surf and comment on Facebook using your Page profile, the sky’s the limit on getting those fans. 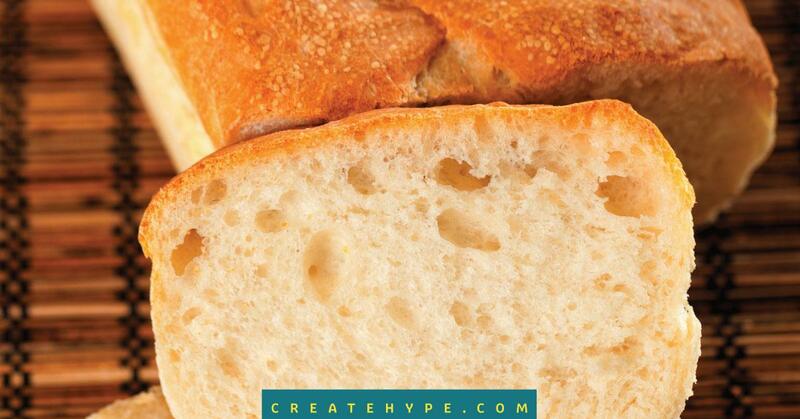 Here’s one tip that takes just 5-10 minutes a day to get more Facebook “likes.” The Facebook Bread Trail Method. This two step process is easy, fun and a great way to find your fans on Facebook. 1. Find five Facebook pages where your fans could be hiding and Like them using your own Page profile. Think outside of the box here. Don’t go where your colleagues are, go where your customers are. If you make beanies for example, you could check out the Facebook Page of a Ski lodge or a mountain vacation destination or vistor’s bureau. If you sell homegoods, why not go big and check out HGTV’s page. 2. Every day schedule five minutes to surf and comment on those five Facebook pages where you think your clients or fans may be. There’s just one important rule here: don’t spam! Don’t simply leave a link to your site or ask for a “like”. Instead, add value to that Page’s wall. Answer or ask questions for other fans. Jump in and join the conversation by commenting on updates. Just be real, be genuine and always remember that you are representing your brand. Being active on relevant Facebook pages where your potential fans may be hiding all while using your Page profile, is like leaving a yummy little bread trail back to your home on Facebook. So go ahead, throw out some bread crumbs and lead more fans your way. ● Surf, connect and count your new Likes! 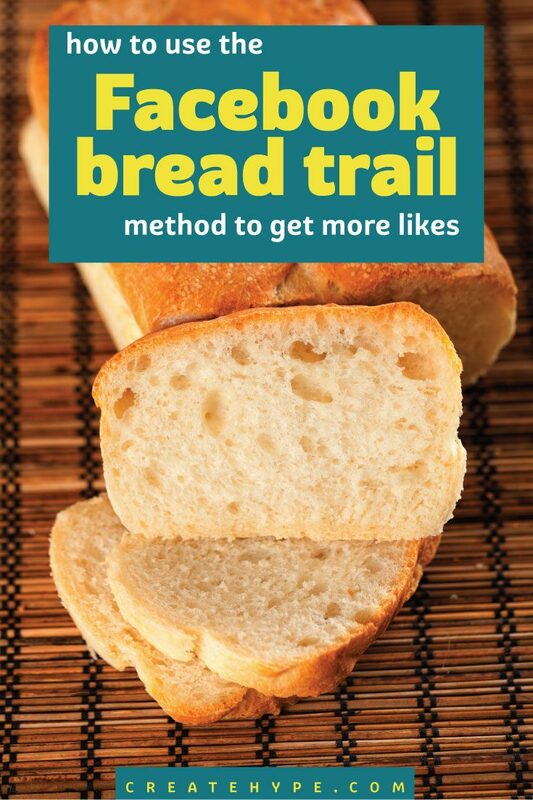 Have you ever tried the bread trail method on Facebook? I just spent my first 5 minutes leaving a bread trail. Thanks for the great advice. I just read your tips on ‘leaving breadcrumbs’ on facebook and found it really hepful. I am a newbie at all of the computer ways to promote your business – facebook, twitter, blog etc. I have set up each of these but wasn’t sure what the best thing to do is. Your article is great, written in simple terms for people like me, it gets me excited about using facebook. The breadcrumbs analogy is especially great for me and I am a very visual learner. Thanks again for a great article and I’m on my way to my facebook page to start ollking for new and exciting sites. Wow – great post – sooooo easy! I keep hearing “find where your target customers are and go after them…” But I could never figure out HOW to get to them thru websites they go to and wehre they hangout. This seems sooooo simple now. Thank you for spelling it out for me! Good advice ,but I do not know how or where to find these other people’s pages? On my page I only have a list of my fans. I really would love to try this out. Can you help me? and typing anything and everything you think your market would type (ie. I love buying artwork haha). Hope that helps! Love this tip! As a Virtual Assistant specializing in online marketing and social media I’m always looking for creative ways to help my clients get more “likes” on their business pages. This is quick and easy for anyone to do … and it’s effective. I have just joined 4 new pages…working on finding #5. Also made a document of pages and put them in categories so I can visit during the week. Thanks so much for helping me get organized! ~Stay blessed! I love what facebook has done for my business so far. There is so much to learn and stay current with in this quick paced world of social media – thanks for the tip!